From private, public or hybrid cloud to traditional IT architectures, our comprehensive suite of managed services allows you to focus on your core business, while relying on IT Max as your single point of accountability for IT infrastructure. We’ll work with you to develop, deliver, and maintain your ideal managed solutions. 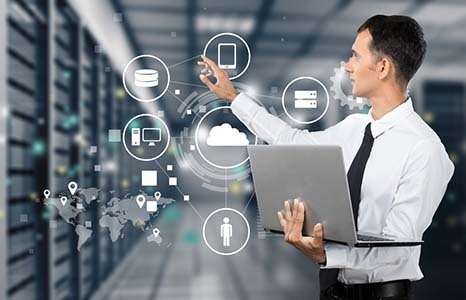 To meet business demands for ubiquitous access to valuable data and mission critical applications, organizations like yours are driving the adoption of hosted IT environments, and cloud-based delivery of software, infrastructure, communications, data and platform services. Some organizations with specific business requirements might need an on-premises, flexible and secure IT infrastructure. For others, it could be a dedicated private cloud, or a colocated locally-hosted one. Others still might prefer a public cloud such as Microsoft Azure or Amazon AWS. No matter in which category your business falls, IT Max will help you in setting up and managing a tailored IT infrastructure. 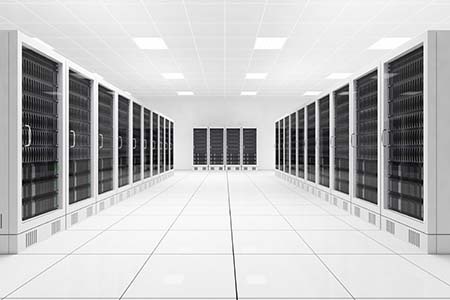 Moreover, our colocation services can be seamlessly integrated with our Managed Services and Security Services to deliver a complete, end-to-end solution. We maintain a healthy IT infrastructure for your organization, so you can focus on innovation. Ensure all the devices are updated with the latest firmware from a centralized location, and keep track of the versions updated. The performance, availability, uptime of your business-critical systems is dependent upon the health and performance of your network infrastructure. We at IT Max will keep your network infrastructure running at optimal performance through proactive monitoring and remote remediation services performed by our certified engineers. Our System Engineers are certified experts for switch, firewall and router management for a variety of technology vendors. Our solution is designed to monitor every port on every hub, switch, router and server on any network. It can handle large multi-vendor networks and provide real-time notifications alerts, as well as offering an instant drill-down into historical performance reports for metrics such: Bandwidth Utilization, Link Status, Latency, Netflow and Uptime. Keep employees happy and productive by empowering them to use their favorite mobile devices for work. Whether you want to support a bring your own device (BYOD) or corporate-owned policy, Our Enterprise Mobility Management (EMM) solution provides secure access to business email, apps, and content on any device. To mitigate mobile security risks across a variety of operating systems, we protect both your corporate data and the employees’ privacy on their mobile devices. 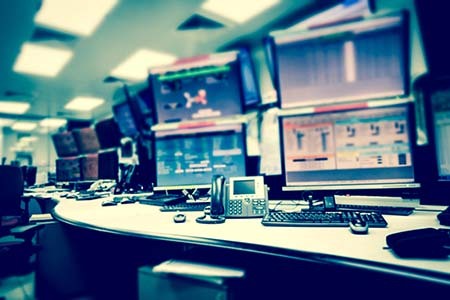 Our solution keeps your servers, workstations and remote computers up-to-date with the latest important security patches and software updates. 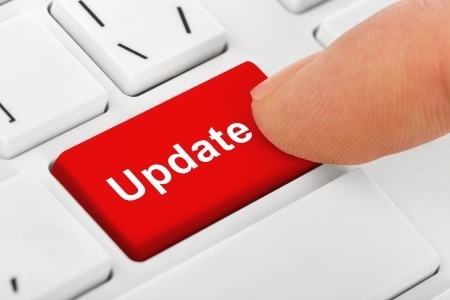 With IT Max Patching capabilities, the latest security patches and software updates are installed routinely, consistently, and in a timely manner. Discover & track every system & software item and detail, no matter where it’s located! Having a corporate policy for installed software across your network is one thing. Knowing what is installed on your computers along with the supporting licensing and version details is the real challenge. As an IT professional, you run the risk of non-compliant software or software incompatibilities that could impact your business and operations. 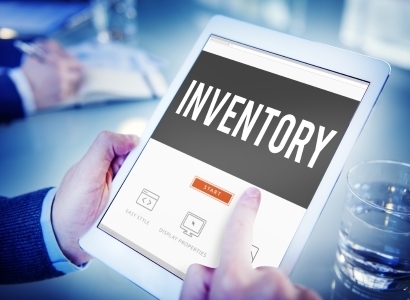 Audit & Inventory gives you the ability to meet these goals by grabbing every piece of useful data from your managed machines and offering you the visibility you need through comprehensive inventories. Disaster recovery requires the best technology infrastructure coupled with the support of a partner who will ensure your business is safe. We know that disaster situations can often be fraught with emotion and complexity – so someone may not be available to trigger the failover at all times. IT Max’s team is ready and waiting to take that call, and failover your site in moments, not days. 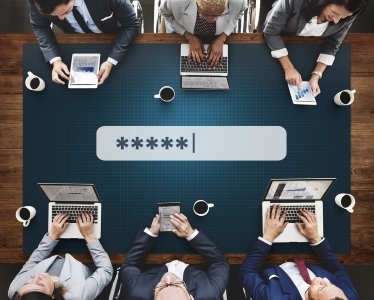 Every business is unique and has its own needs when it comes to Disaster Recovery. That’s why IT Max will work with you to develop a customized Disaster Recovery Plan based on your business and its unique needs. Based on these needs, IT Max offers you a range of solutions including everything from Colocation with Managed Services, to Private Cloud services through to Disaster Recovery as a Service (DRaaS). 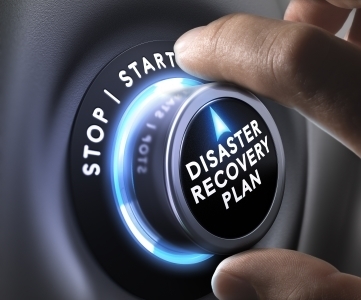 IT Max also has disaster recovery specialists dedicated to helping you protect your business-critical applications. Although endpoint security software such as antivirus solutions as well as zero-day prevention solutions provides good security, they are not always installed, and antivirus software is often not up-to-date. Users also can temporarily disable the solutions. Moreover, the presence of malware remains a security concern that even seasoned IT professionals struggle with detecting. Bugs in software are also relevant, for example in the web browser or the operating system. From your Internet gateway to your mail servers, file servers and endpoints, our fully integrated, centrally managed Enterprise Security Suite creates a solid security foundation across your network. It delivers timely protection from attacks by leveraging the latest in global threat intelligence from the leading vendors in the field of Cyber security. Backup as a service provides advanced solution to backup your critical applications to the centralized cloud platform residing at our UAE datacenters. We offer backup solutions for Exchange, SQL, SharePoint, Volumes, Applications, in addition to regular data. All backup data is encrypted using government-grade 256-bit AES. 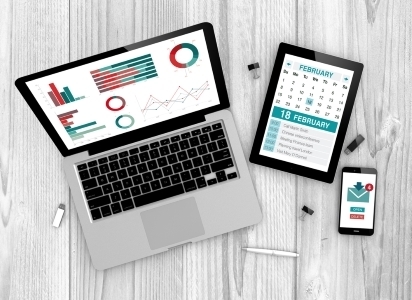 Customers can choose the frequency, retention date, and scheduling of backups. 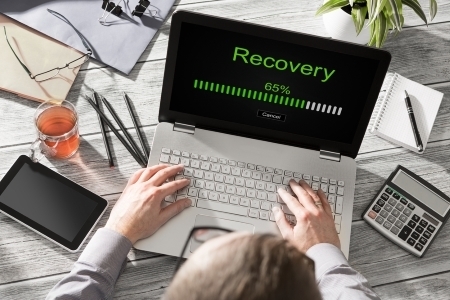 For time-critical disaster recovery situations, and depending on the size of data, it might be even feasible to plan for an on-premises dispatch of backup disks to ensure a speedy recovery, instead of restoring the backup over the internet.